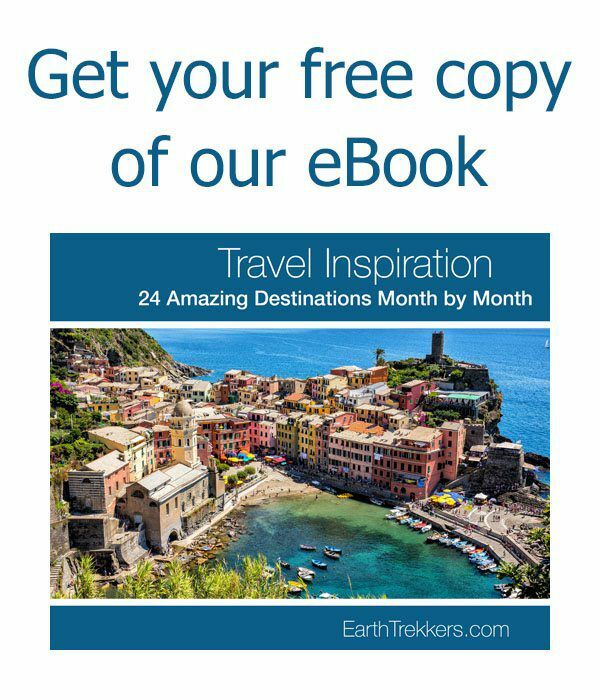 If you are researching where to go in Italy, without a doubt you are finding gorgeous, vibrant photos of Italy’s top destinations. 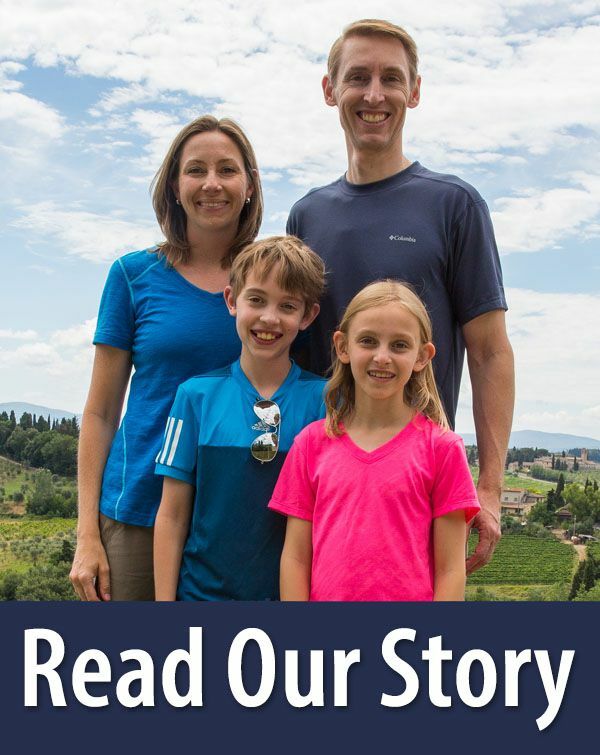 Would you like to know how to get these same gorgeous views of Italy? 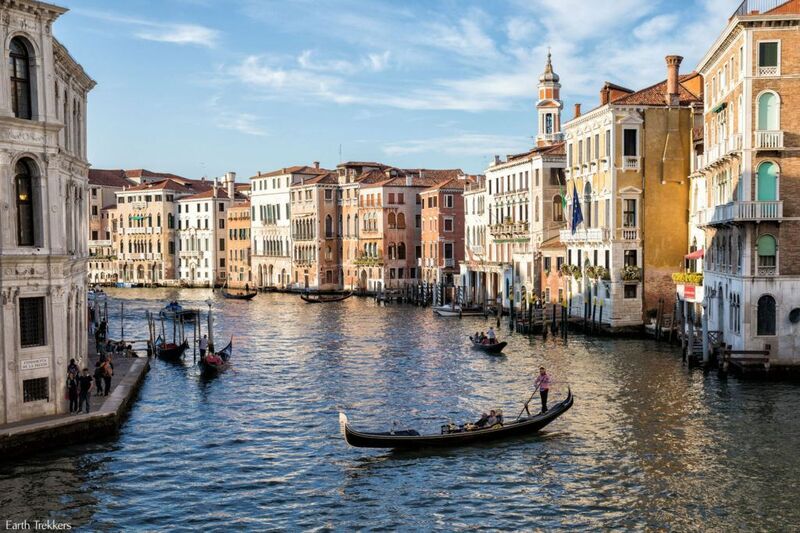 In this post, find out how to get a bird’s eye view over Venice, where to get one of the best views of the Dolomites, and where to snap the best photos of the Cinque Terre. 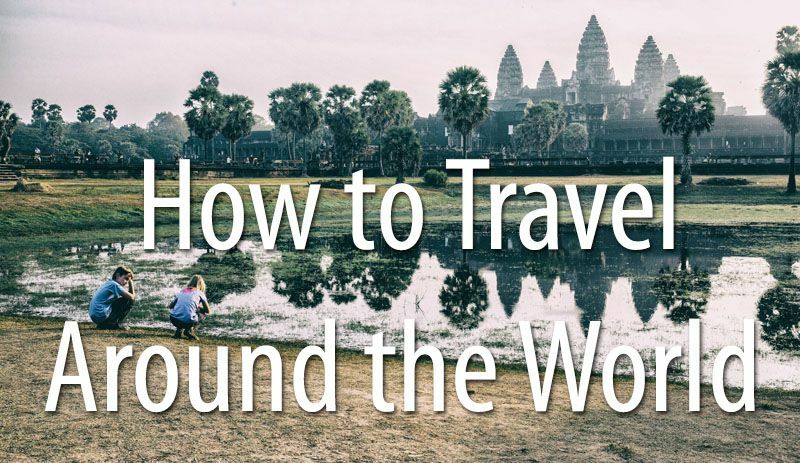 All of these spots are easy to get to and no special camera equipment is required. 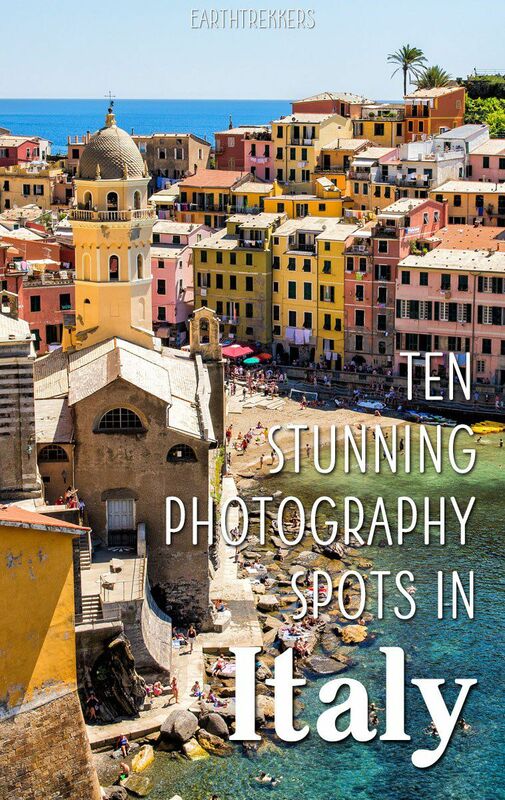 And whether or not you just want to take in a beautiful view or capture the moment forever in a photograph, these are very simple spots to add into your tour of Italy. 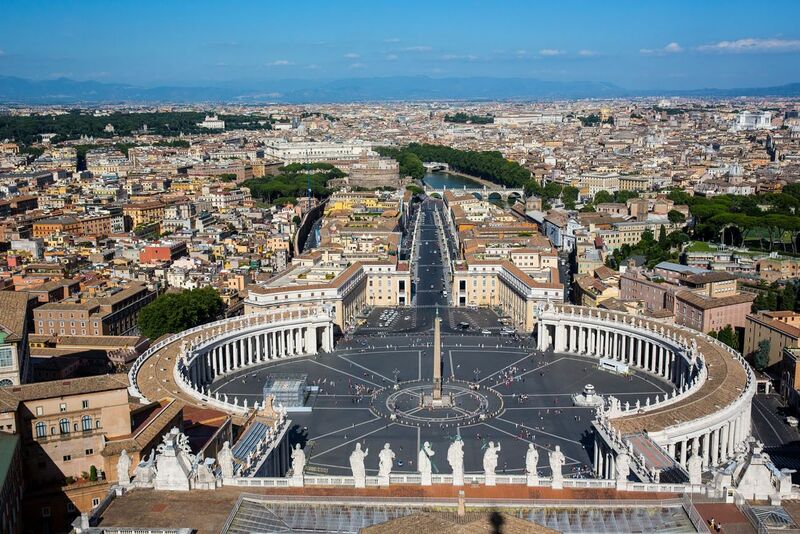 For this iconic view over St. Mark’s Square and Rome, climb the dome of St. Peter’s Basilica. 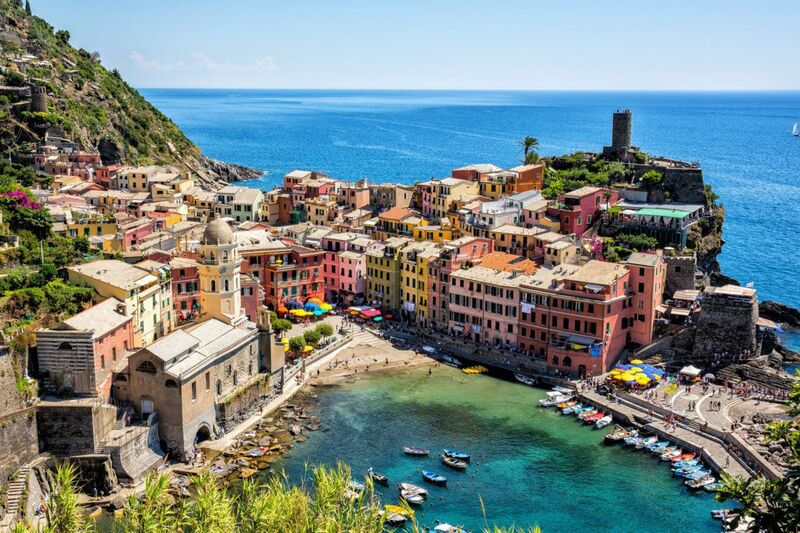 This view of Vernazza is one of the most photographed and gorgeous spots on the Cinque Terre. Getting here requires a short walk on the hiking trail but it’s worth it…this still remains one of my favorite photos of Italy. How To Do It: From the harbor of Vernazza, walk past Chiesa di Santa Margherita to hiking trail. Roughly 200 meters down this trail, in the direction of Monterosso, is an overlook where you can get this same view. If you want a unique view of Positano, see if from the Mediterranean Sea. 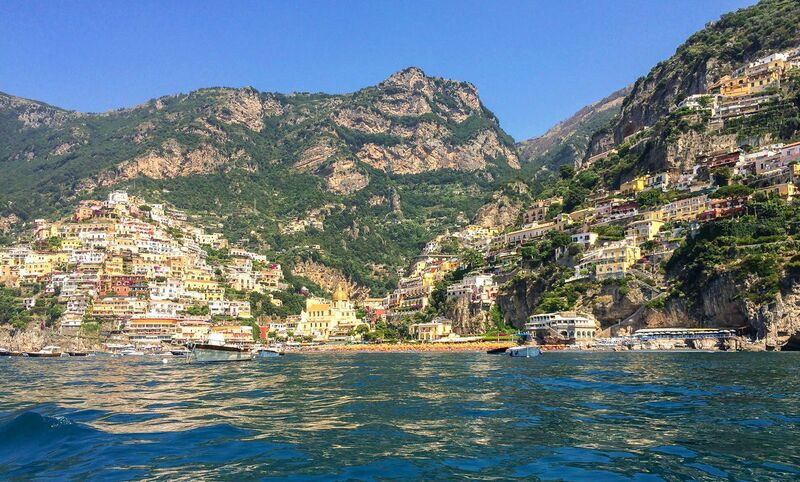 We rented kayaks for an hour, the perfect way to cool off in the hot summer weather and get this stunning view of Positano. If you don’t feel like kayaking, you can get a similar view from the ferries that cruise up and down the coast. How To Do It: We rented kayaks right on the beach in Positano for a price of €30 (2 kayaks for one hour). Enjoy paddling along the coastline! 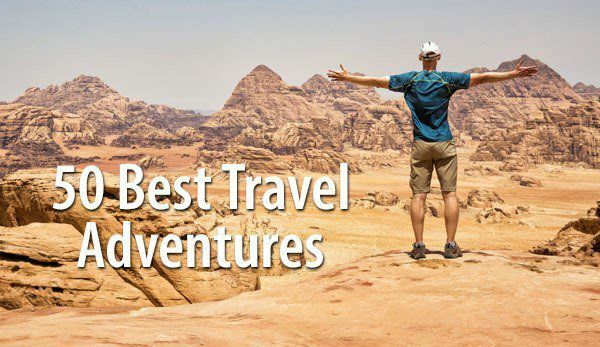 The Dolomites don’t usually make it onto the must-see list for most travelers to Italy, especially if this is your first time in Italy. But what if I told you that you could have this view with just a tiny bit of hiking? 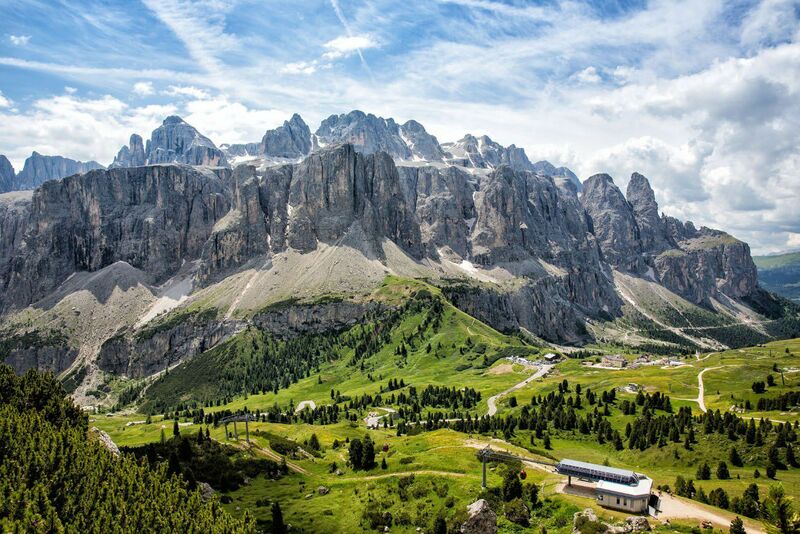 Simply hop on a cable car, walk a half mile, and enjoy this jaw dropping view of the Dolomites. If you are looking to add some adventure to your Italian holiday, hike the entire Puez-Odle Altopiano for a truly memorable experience. How To Do It: From the town of Selva di Val Gardena, take the Dantercepies gondola up into the mountains (already the views are amazing!). From the gondola, walk east on the wide, gravel trail until you get to Rifugio Jimmy. From here, take trail No. 2 up into the mountains. You will have to hike up a rocky trail for 500 feet to get this view. If you are willing to go a little higher, the view gets even better. You can get some of the best views of Venice from the small bridges that criss cross over the canals. But my favorite view of Venice is here, on Ponte dell’Accademia, overlooking the Grand Canal. 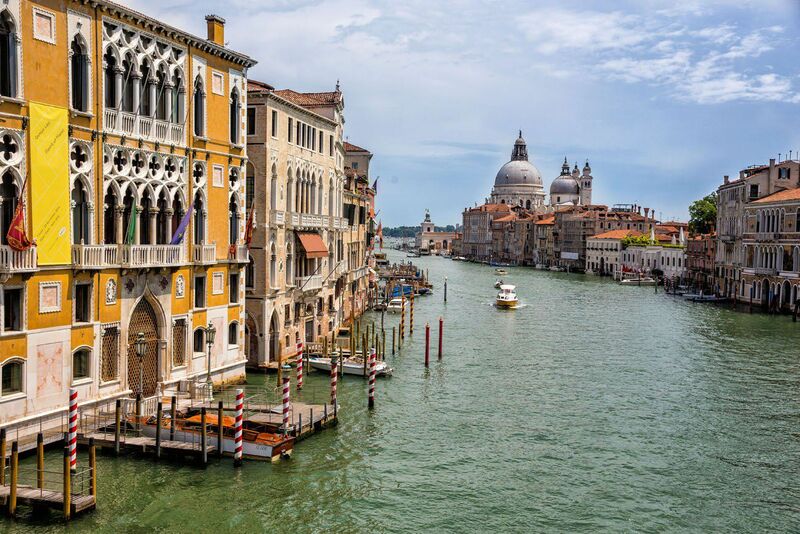 How To Do It: Simply walk to the top of the bridge to get this view of Venice. Midday, this can be a very crowded spot, but in our experience, at twilight it is surprisingly quiet and uncrowded. The town of San Gimignano in Tuscany is famous for its fifteen medieval towers. 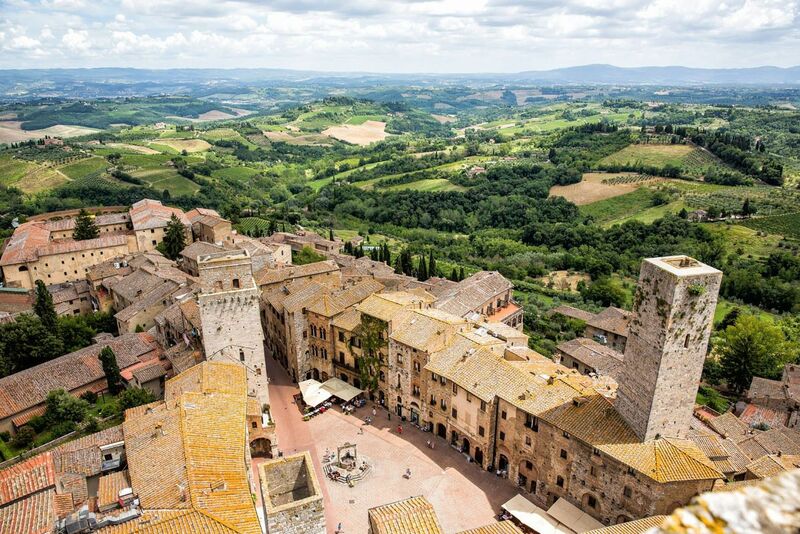 From the top of Torre Grossa, the largest tower in town, overlook the rolling hills of Tuscany and the stone buildings of San Gimignano. 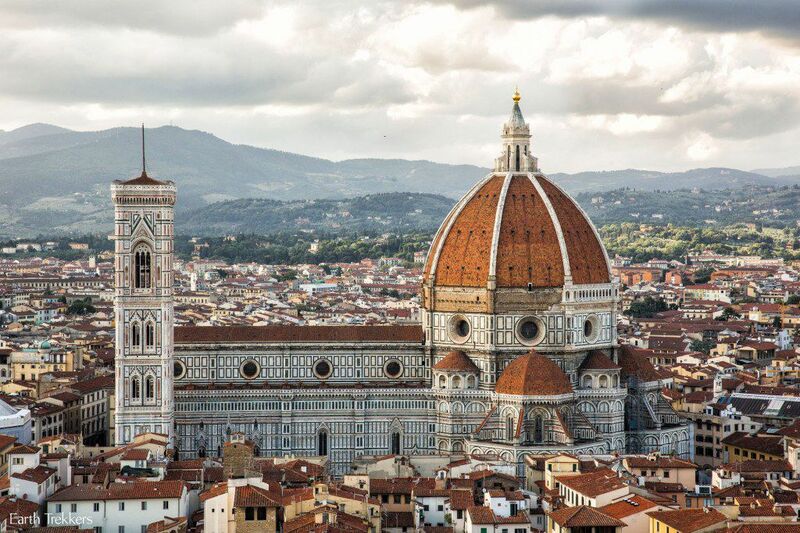 How To Do It: The Torre Grossa is part of the civic museum, located in Piazza del Duomo. It costs €9 to tour the museum and climb the tower (10 am – 7:30 pm during the summer months, reduced hours remainder of the year). 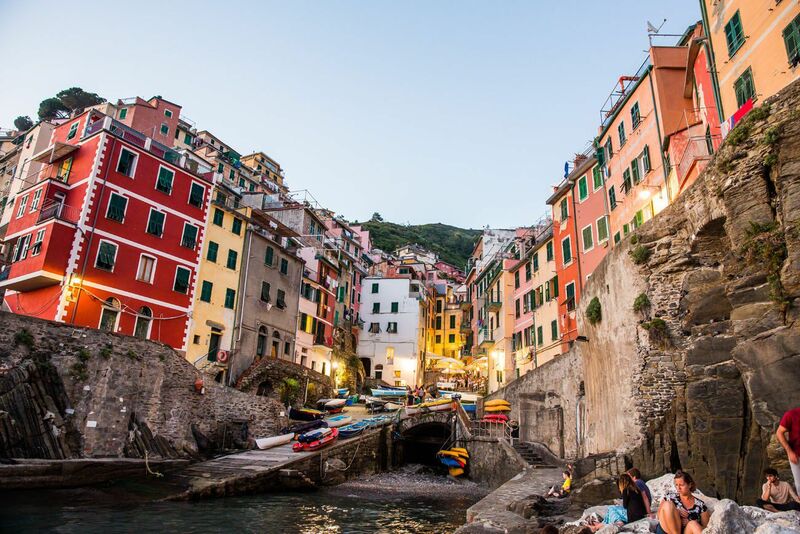 Riomaggiore makes a great spot to watch the sunset in the Cinque Terre. Find a spot on the rocks in the harbor and enjoy the view as the sun sets and town lights up. How To Do It: The harbor of Riomaggiore is very small. Walk out onto the rocks and do your best to find a comfortable spot to sit. 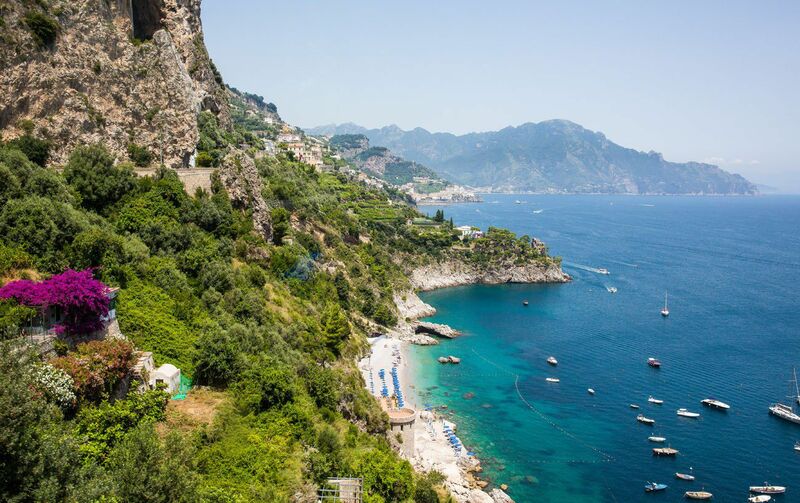 As you journey down the Amalfi Coast, you will be treated to numerous views of the stunning coastline. This photo was taken on the drive between Positano and Amalfi. How To Do It: I snapped this photo while on the bus between Positano and Amalfi. This part of the road is very narrow with very few pull-offs for cars. If you have a car, you may be able to park at Hotel Le Terazze and walk the short distance to this viewpoint. 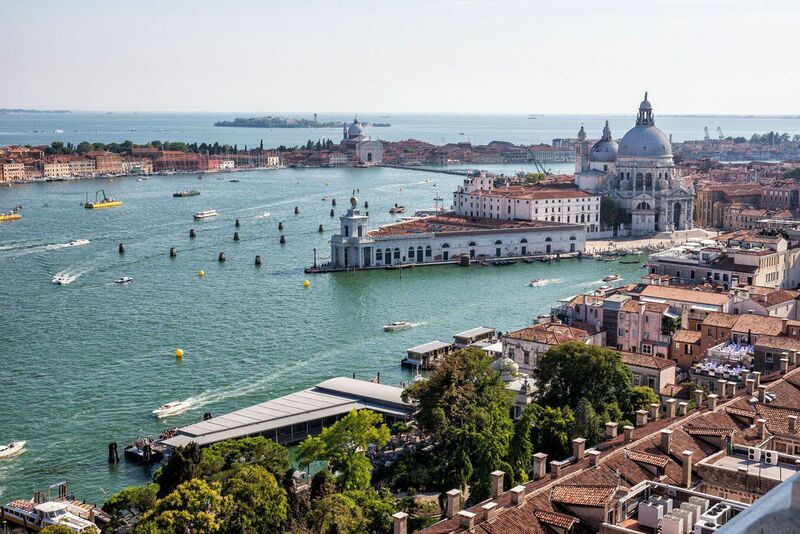 From the top of the Campanile you can have this panoramic view of Venice. An elevator whisks you to the top, so climbing stairs is not necessary. How To Do It: For €8, take the elevator to the top of the Campanile. Open from 9 am to 7 pm with longer hours in the summer and shorter hours in the winter. 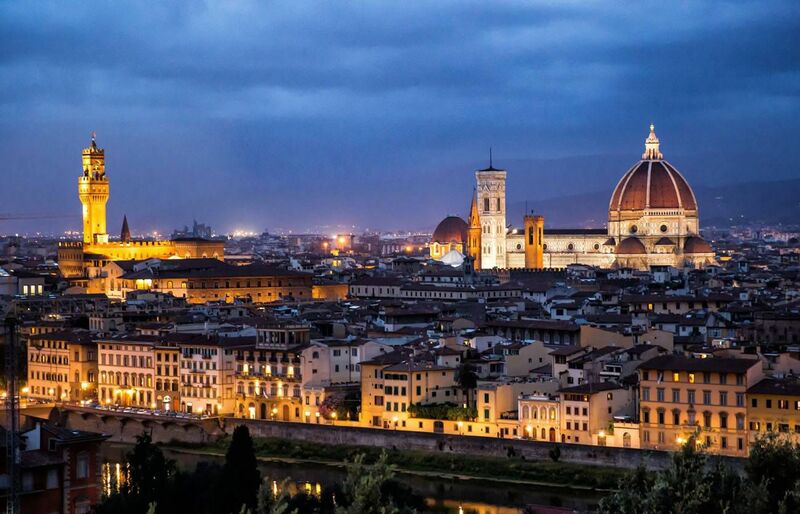 It’s a magical experience to watch the sunset over Florence and the best spot to do so is at Piazzale Michelangelo. How To Do It: To get here it’s just a short walk from the Ponte Vecchio. We stopped at a market on the way and made a picnic dinner, which we ate as we watched the sunset. To get these sunset photos, we spent about an hour and a half here. 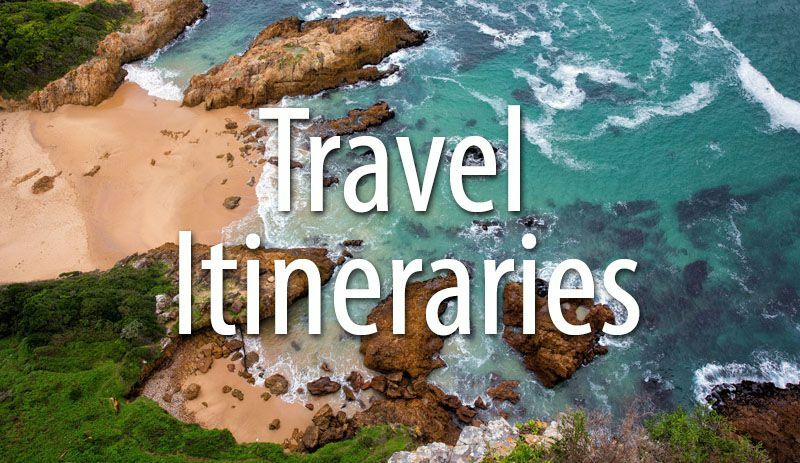 If you want to learn more about travel photography, check out our Photography page. 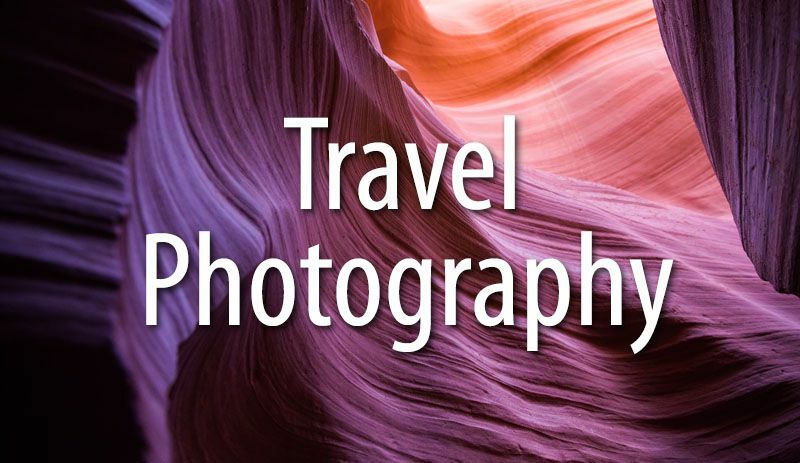 Learn how to take better photos while traveling, find out what photography gear we use, and get inspired with photos from around the world. Wow!! 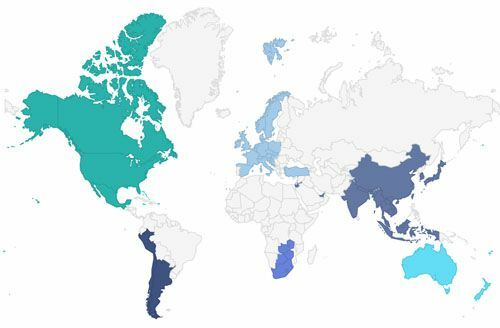 This is so informative, I’m addicted to your blog! Hi Julie, I love your picture of the Grand Canal from Ponte dell’Accademia at night. I am just starting out in photography and I’m still trying to get the hang of night time/low light photos. 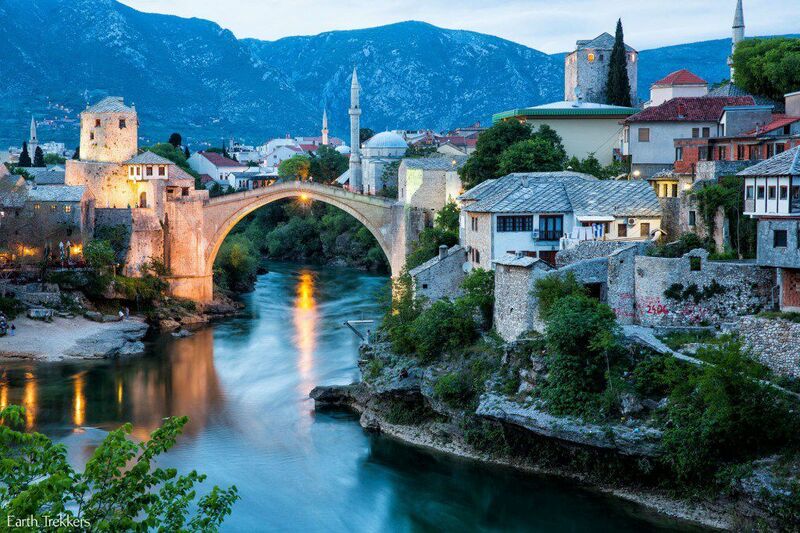 Do you know what settings you used on your camera for this shot? I have a Canon 5D Mark IV. Thanks so much.